Tottenham Hotspur must do what no English club has done in 11 years and win in Barcelona in the Champions League next month if they are to be guaranteed an unlikely place in the last 16. 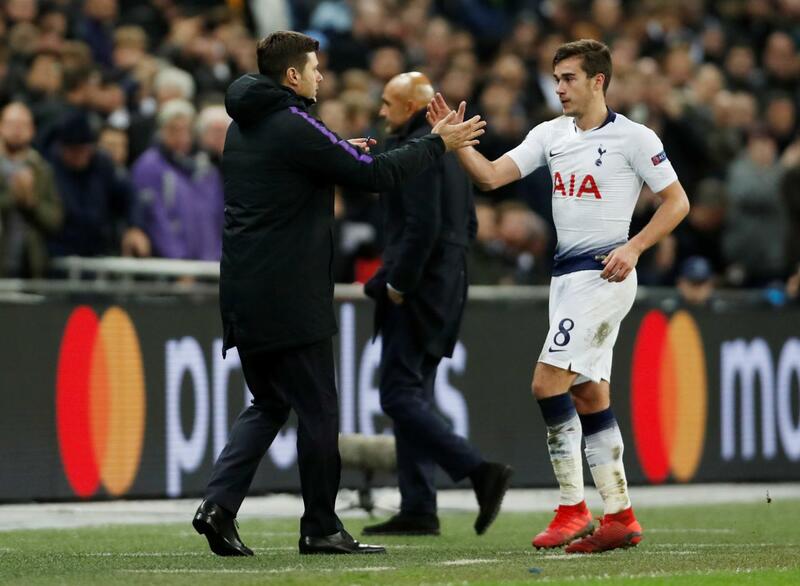 Christian Eriksen’s 80th-minute winner gave Tottenham a deserved 1-0 victory over Inter Milan – a result that lifted them above the Italians into second place in Group B by virtue of their better head-to-head record. But they must match Inter’s result in the final round of group games and with Luciano Spalletti’s side hosting bottom club PSV Eindhoven that means victory in Spain will almost certainly be required by Spurs on their first visit to the Nou Camp since losing 1-0 in the 1982 Cup Winners Cup semi-final.